It’s called the American Business Act on Climate Pledge, and the companies who signed on committed in total to $140 billion in new low-carbon investment. Rocky Mountain Power President and CEO Cindy Crane says they are proud to be the first energy company to be part of it, but they hope there will be more. “I think the greatest impact that we can have certainly is by continuing to reduce our overall emissions footprint, so that’s our first and foremost objective is to lead and have others sign on with us,” Crane says. 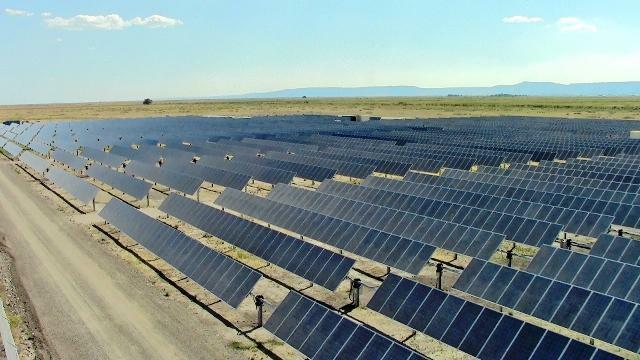 Rocky Mountain Power, a division of PacifiCorp in Utah, Wyoming and Idaho, has committed to add more than 1,000 megawatts of solar and wind capacity by 2017. That would bring Pacificorp’s non-carbon generating capacity to about 22 percent of their total retail energy load. 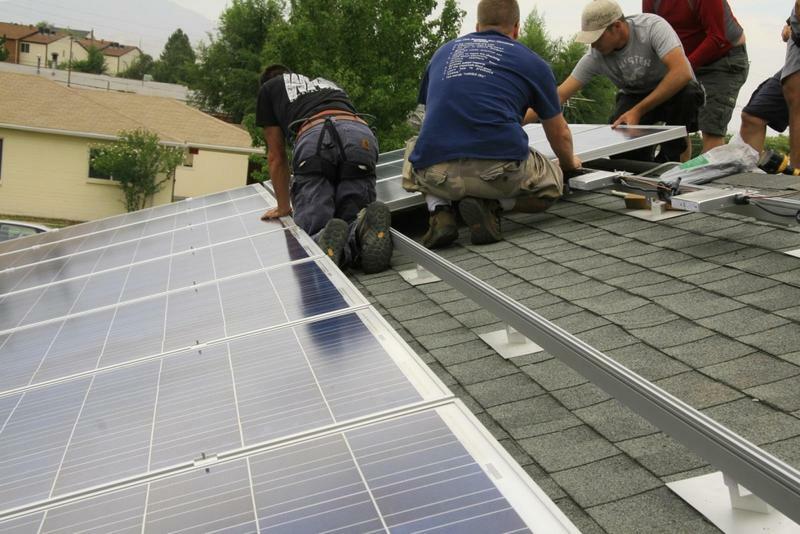 Rocky Mountain Power has encountered criticism in Utah for wanting to raise fees for rooftop solar users, but Cindy Crane says the company is focused on a strategy of building their own renewable energy facilities. With this approach, she says they can more efficiently reduce their carbon footprint while keeping rates down for customers. 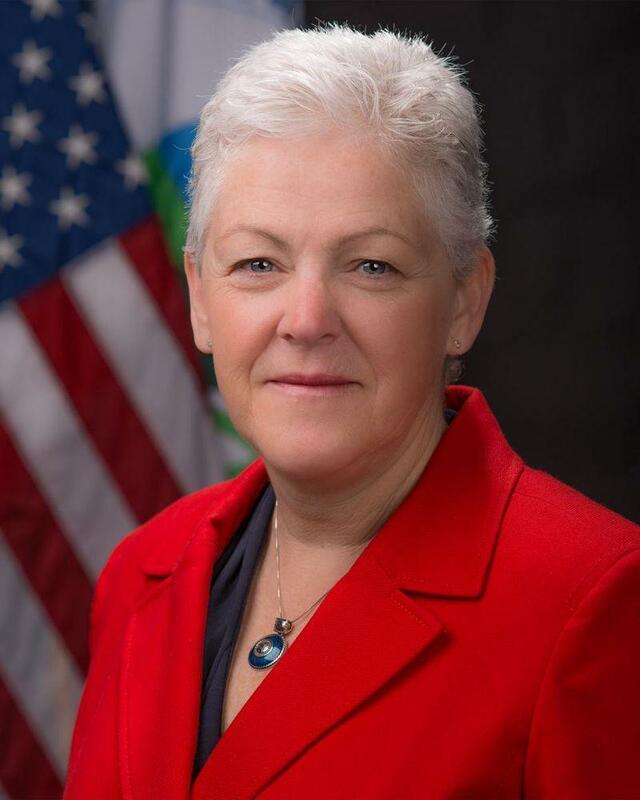 US Environmental Protection Agency Administrator Gina McCarthy used an appearance in Salt Lake City Friday to advocate for the Obama Administration’s proposed clean power plan.